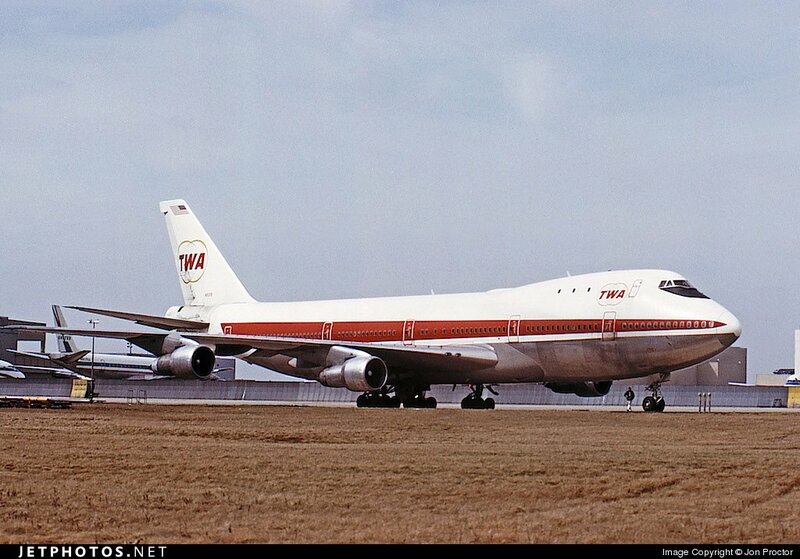 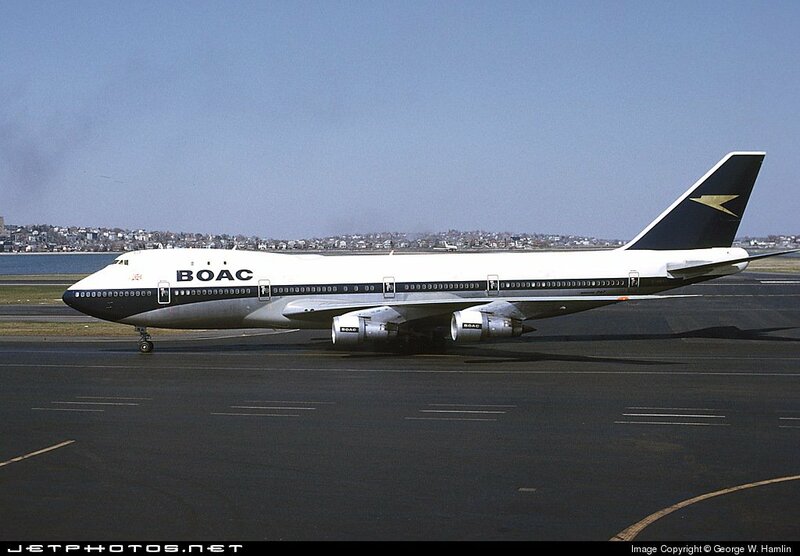 The Boeing 747 took to the skies for the first time 50 years ago today. 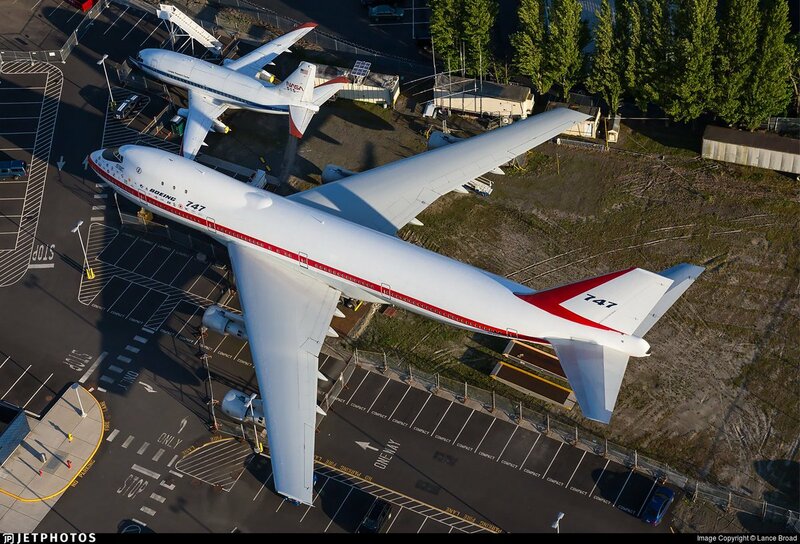 We'll be celebrating throughout the day with remarkable photos of the Queen of the Skies. 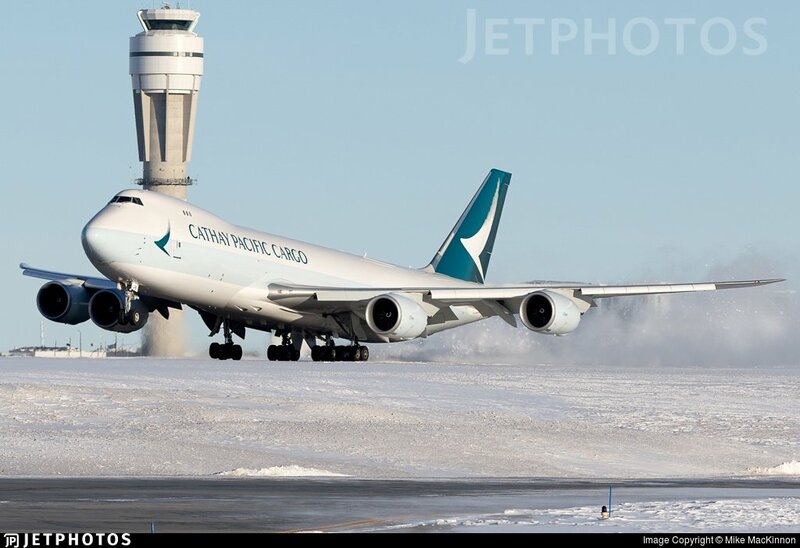 A Cathay Pacific Cargo 747-400 touching down in Frankfurt, 2008. 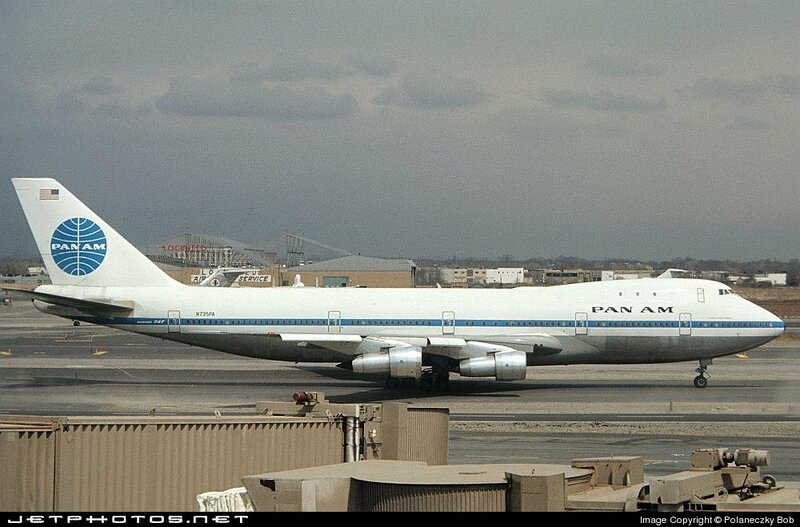 A Pan Am 747-100 taxiing in New York, 1970. 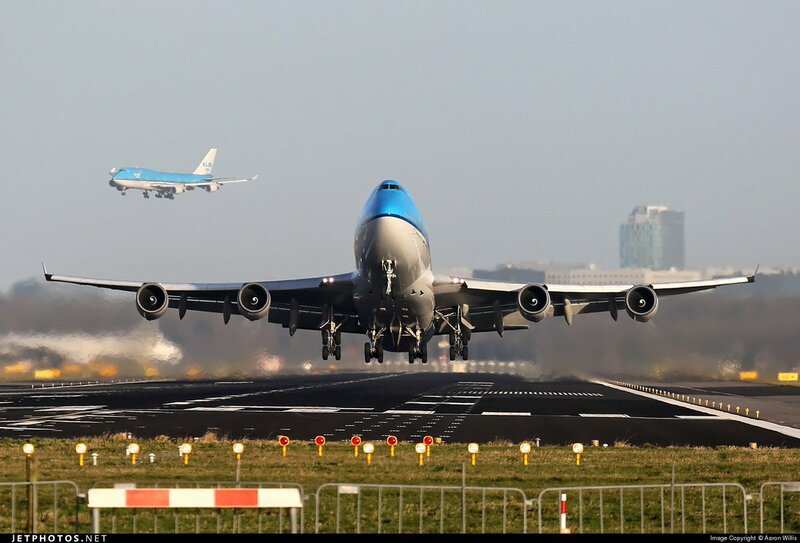 747 in, 747 out in Amsterdam. 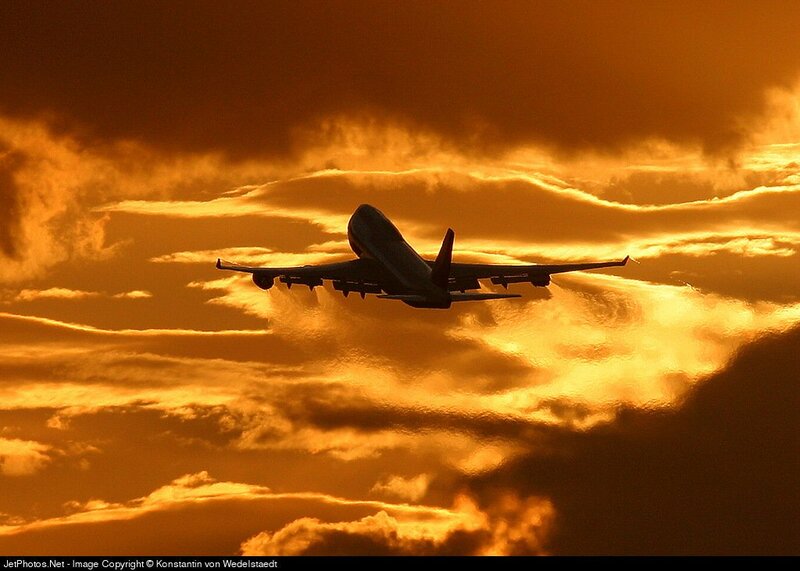 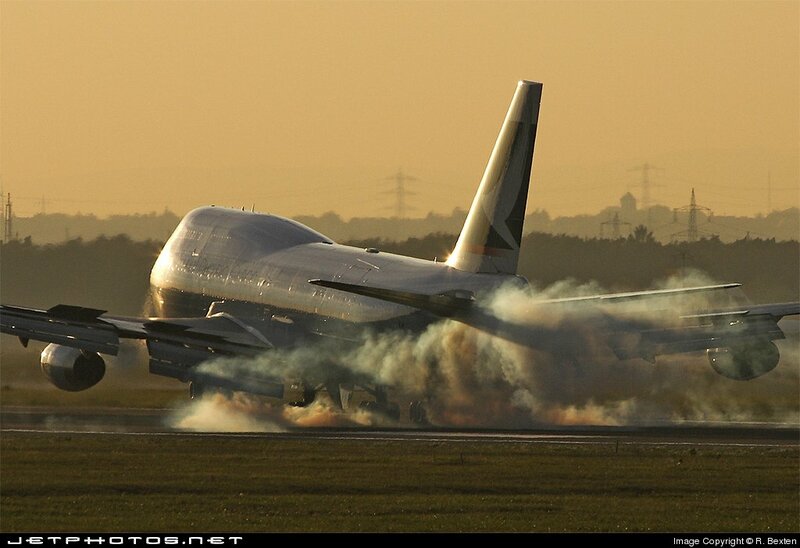 A Singapore Airlines 747-400 lifting off from Los Angeles, 2004. 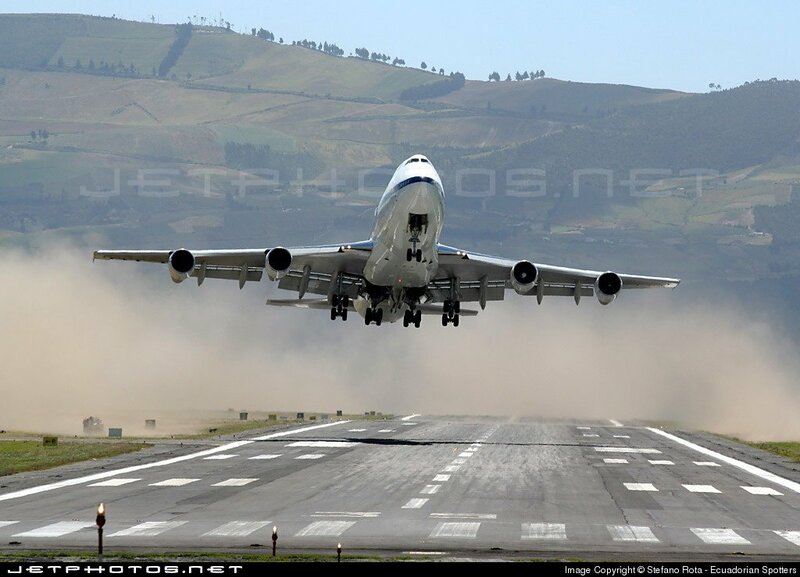 A TradeWinds Airlines 747-200 lifting off into a crosswind in Quito, 2006. 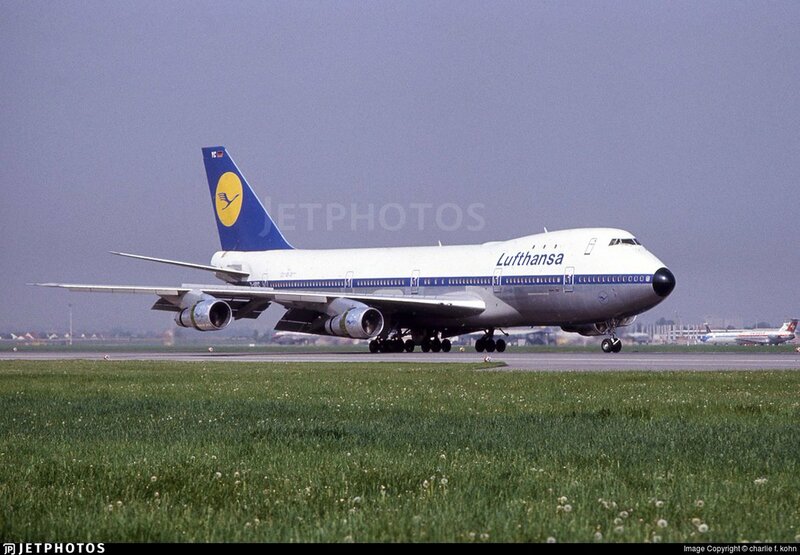 A Lufthansa 747-100 in Munich, 1971. 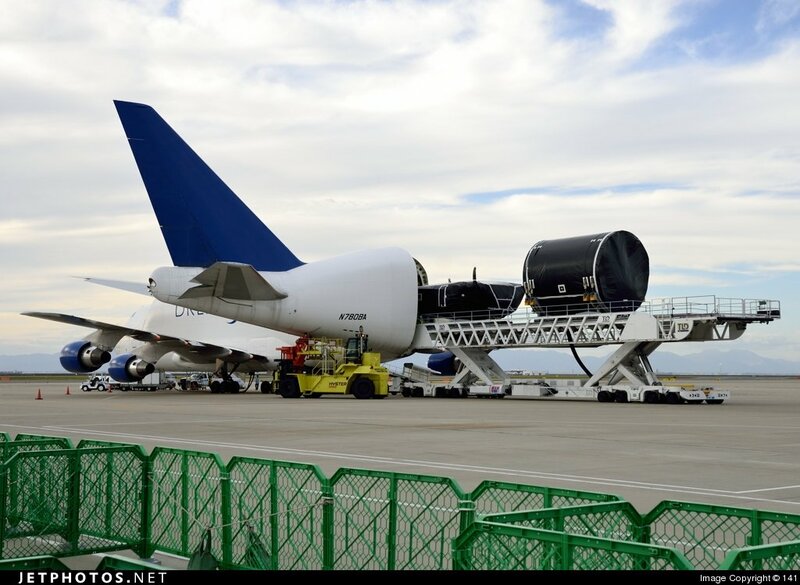 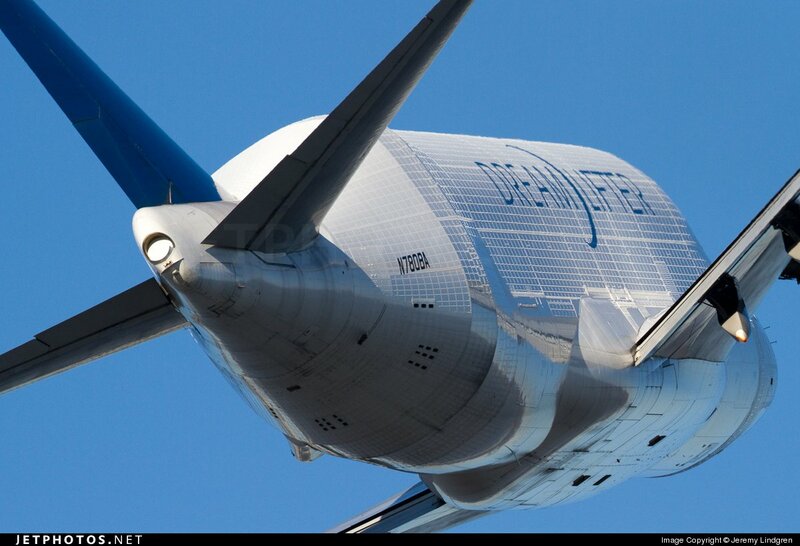 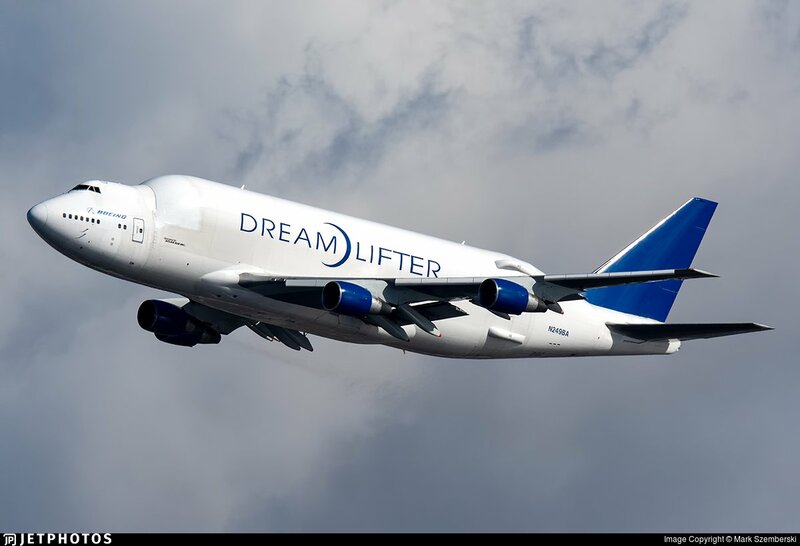 To carry components of the 787, @BoeingAirplanes modified four 747-400 aircraft to create the Dreamlifter. 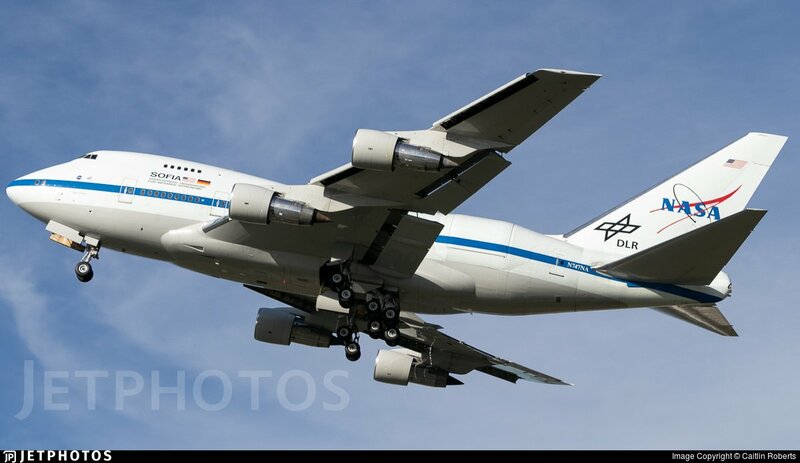 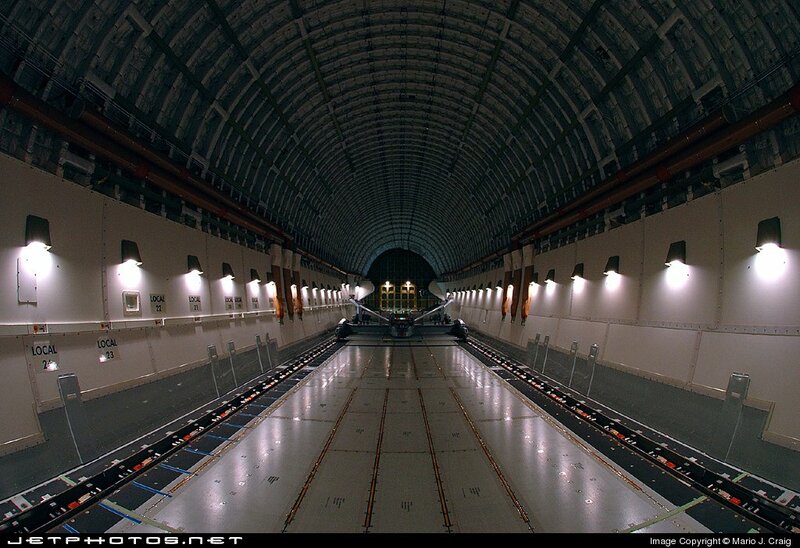 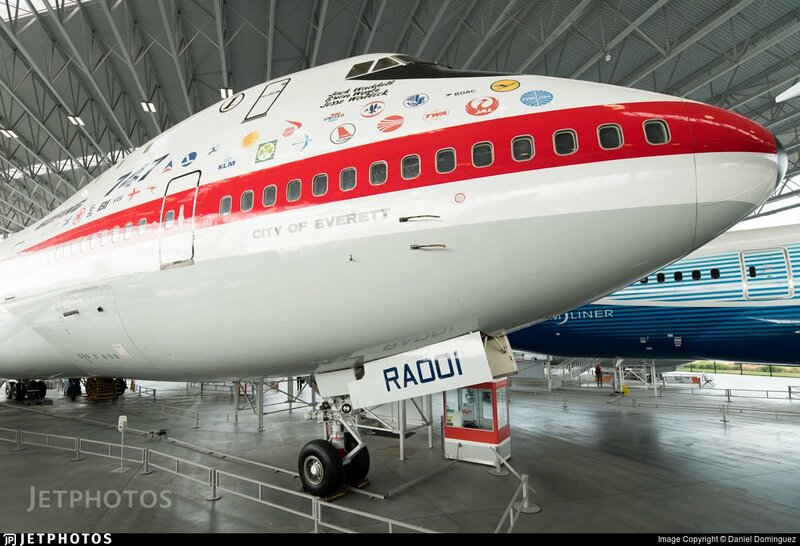 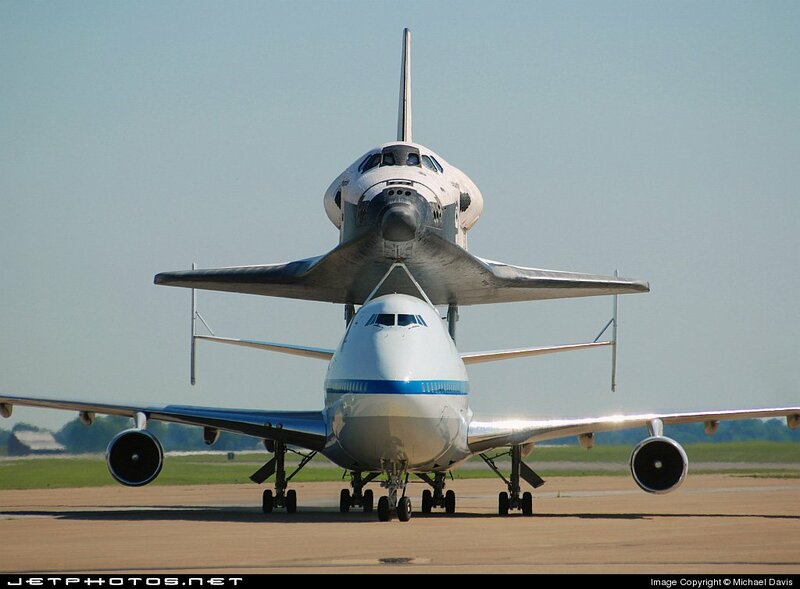 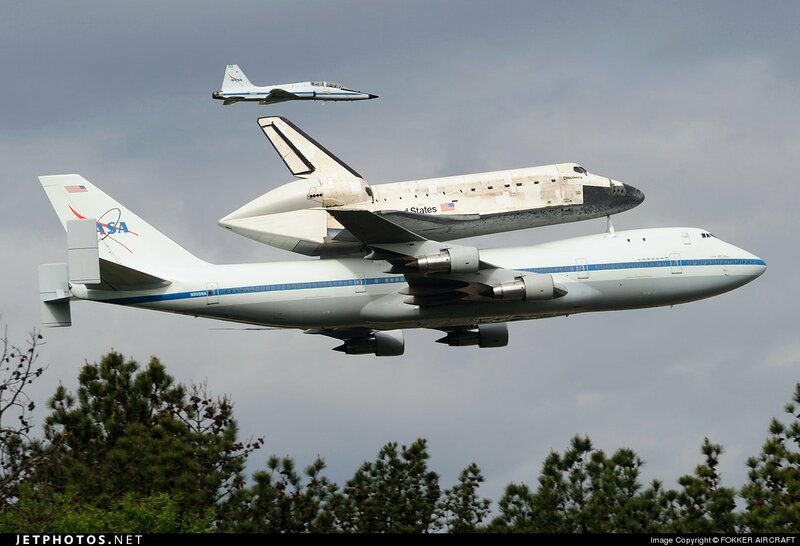 To support the Space Shuttle program @NASA converted two 747s for use as Shuttle Carrier Aircraft. 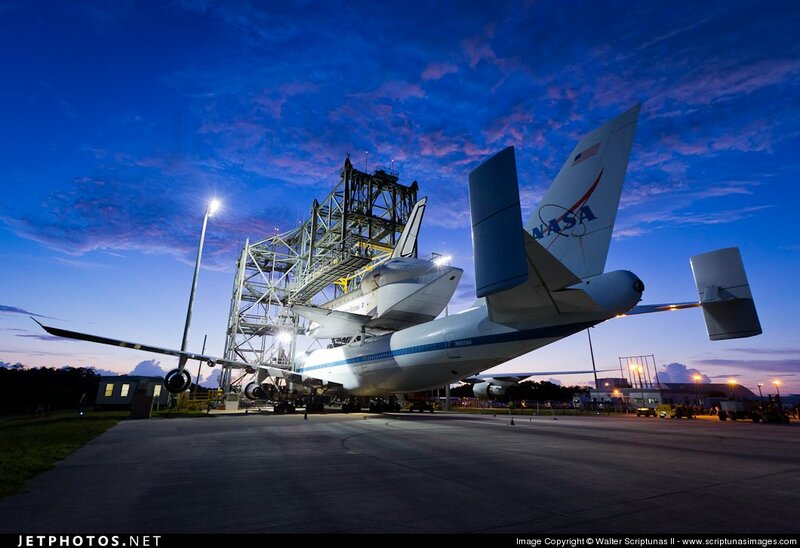 As it turns out, those NASA folks think of everything (see image 3). 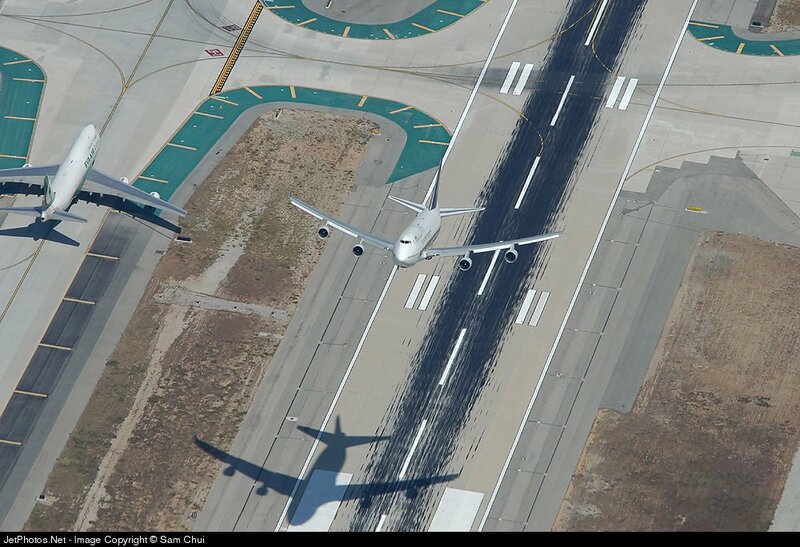 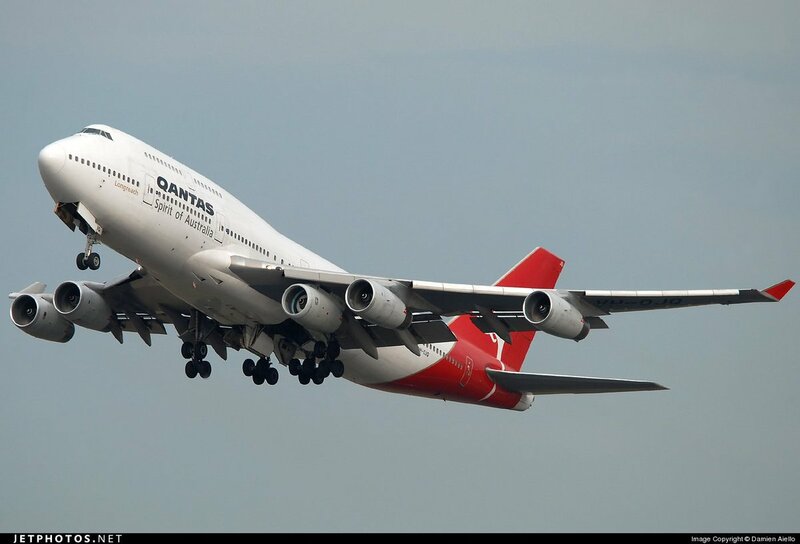 A Qantas 747 departing Sydney ferrying a replacement 5th engine to San Francisco for another 747. 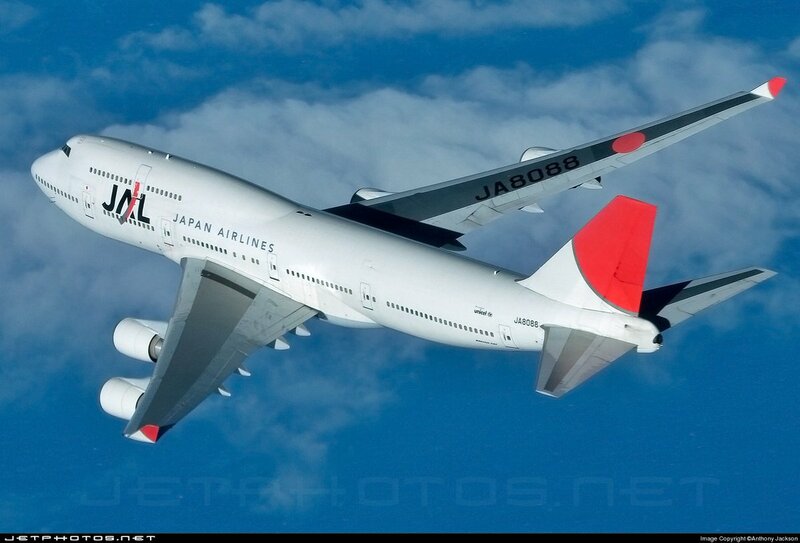 Air-to-air with a Japan Airlines 747-400 near Guam. 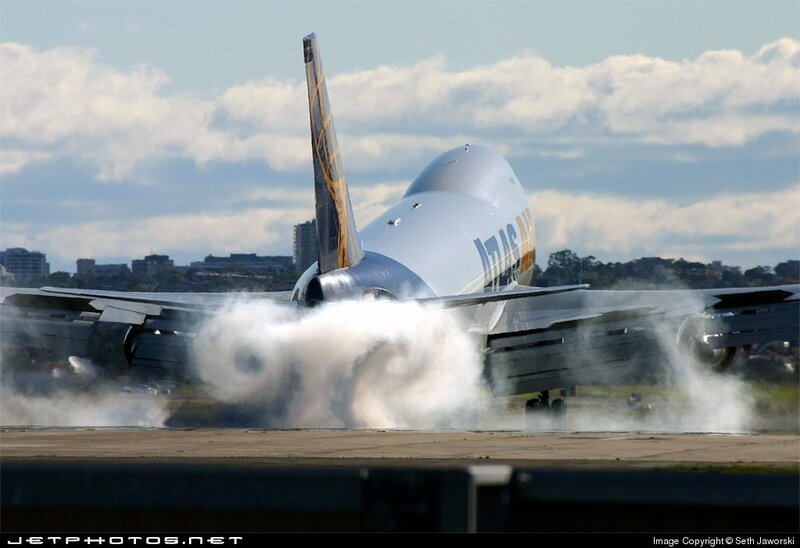 An Atlas Air 747-400 touching down in Sydney, 2005. 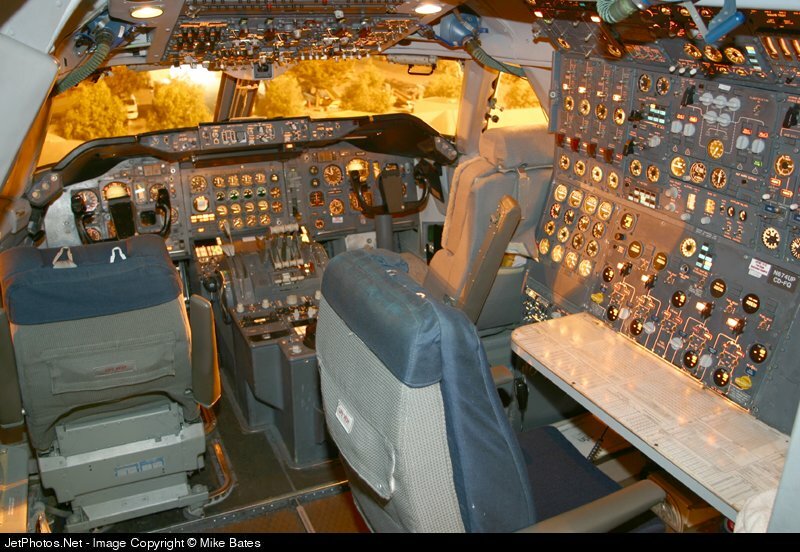 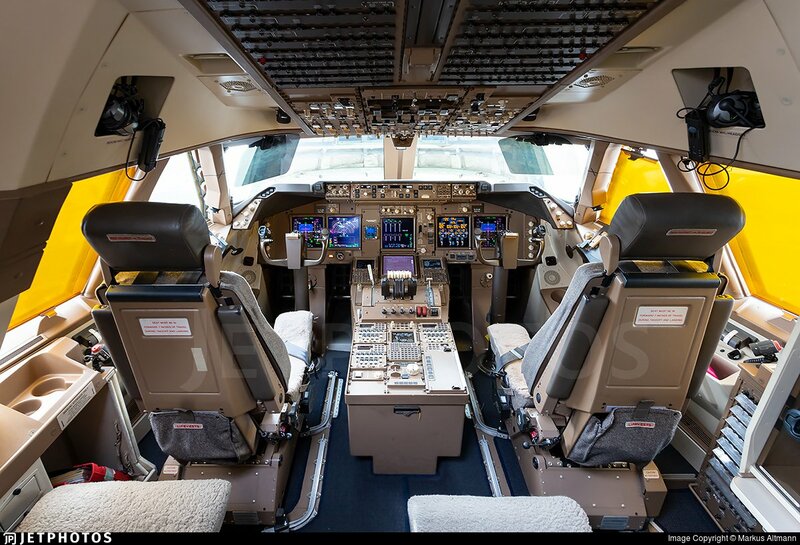 From the 747-100 to the 747-8, the flight deck of the aircraft has evolved. 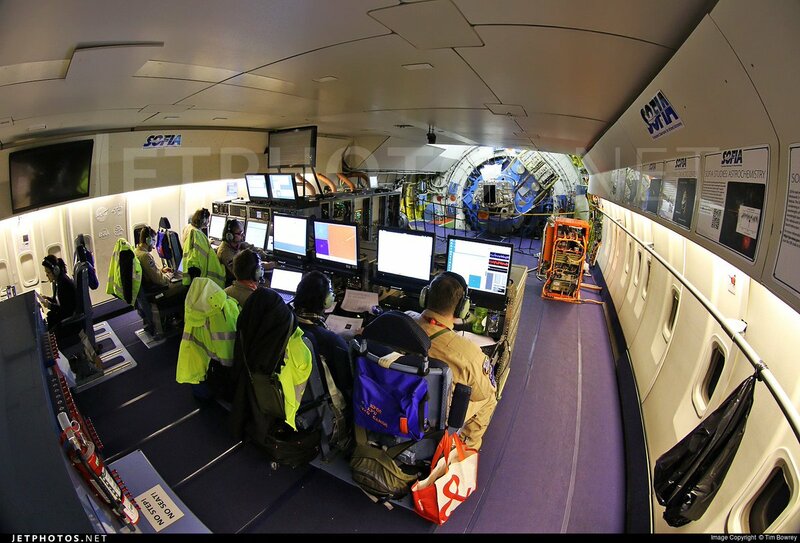 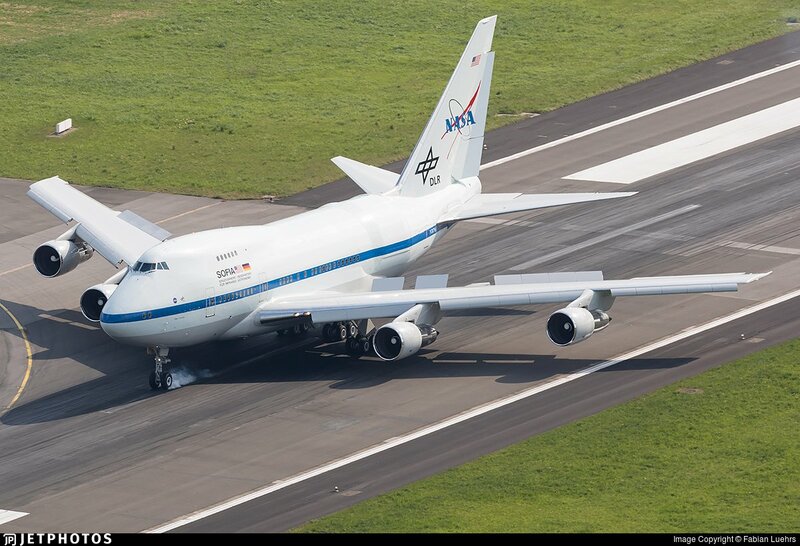 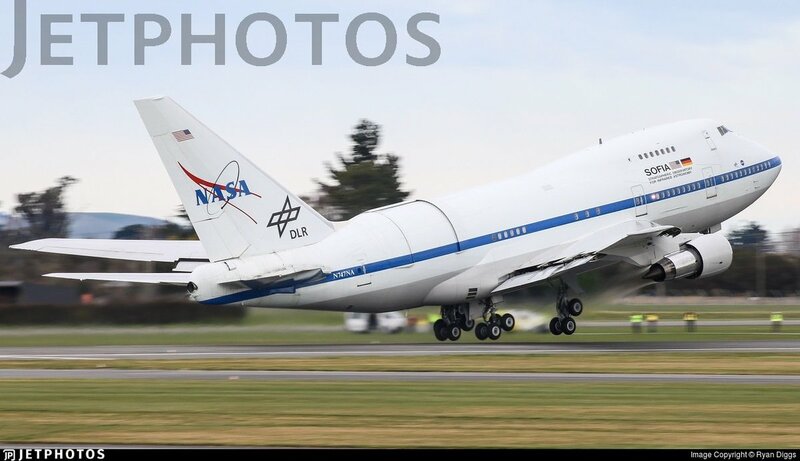 A unique 747: @SOFIAtelescope is a 747SP modified to carry a 2.5m telescope. 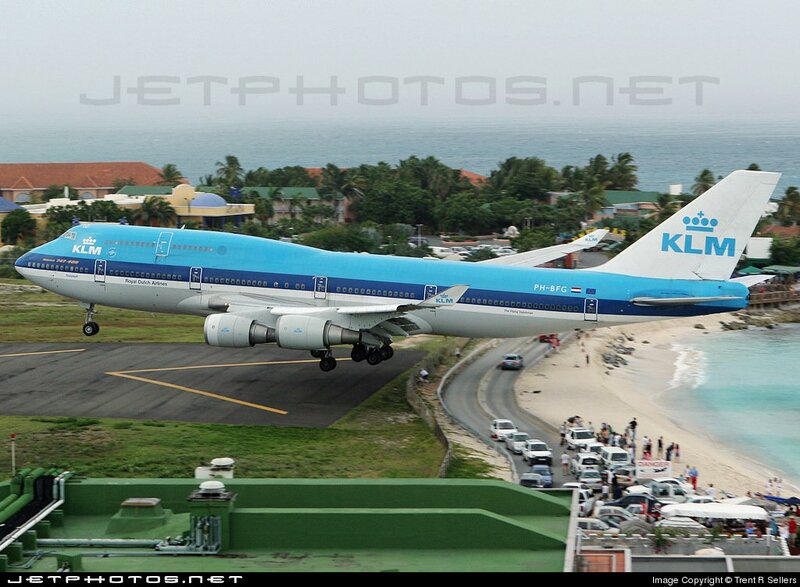 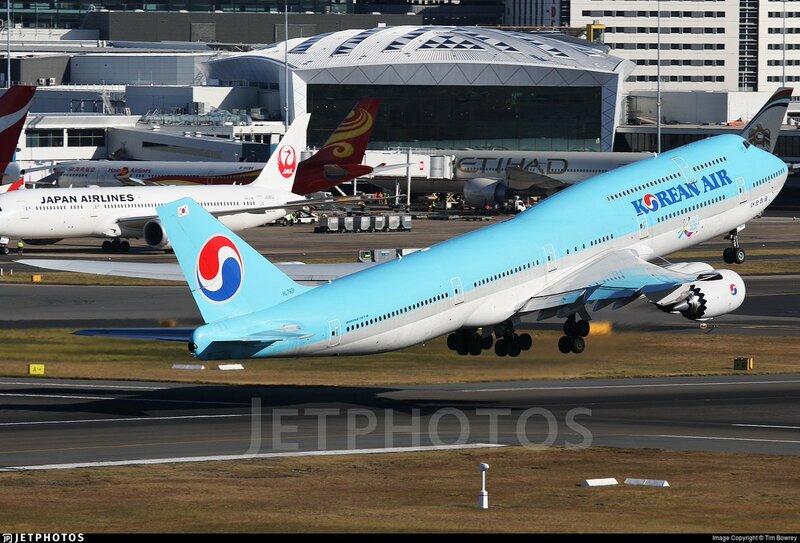 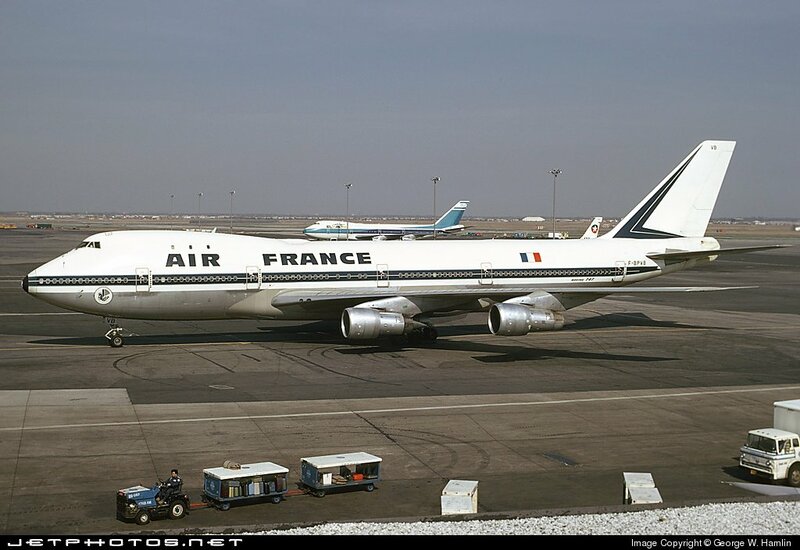 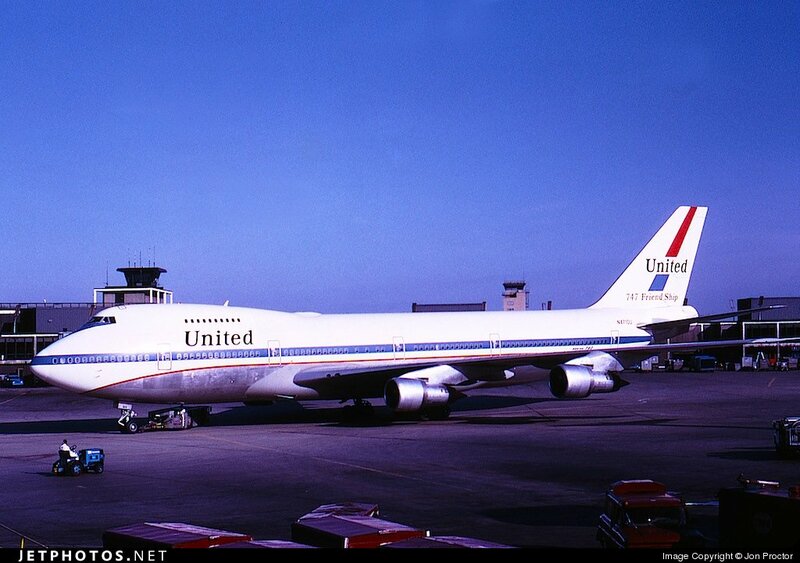 We'll close out with the latest version of the 747, the -8.